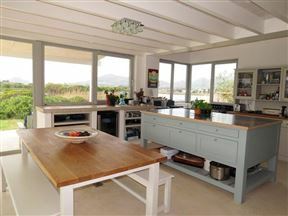 Set on the main lake in Lake Michelle, The Lake Shack is a beautifully decorated home located in The Lakes with views across the water to Chapmans Peak. 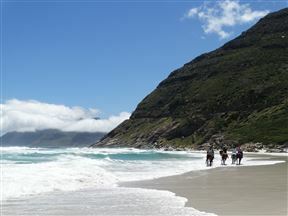 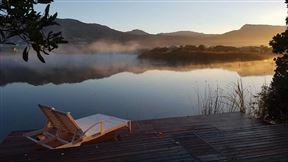 Noordhoek Lakes House, Cape Town Best Price Promise! 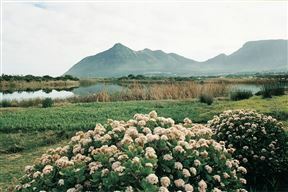 Little Swan offers it’s visitors luxury accommodation in tranquil and secure surroundings - a holiday to remember in one of the Cape’s most treasured destinations.